In what is possibly a world-first move, a church in Australia is providing financial assistance to victims of domestic violence perpetrated by ministers within the organisation. Women in the Anglican Church in Sydney who have been physically, emotionally and sexually abused by their priest husbands will, for the first time, be able to apply for substantial financial assistance following the establishment of a new fund dedicated to supporting clergy spouses escaping domestic violence. In what is believed to be a national — and possibly global — first, the Sydney Anglican Synod on Wednesday voted unanimously to create the Ministry Spouse Support Fund, which from January 2019 will allow clergy spouses who have suffered domestic abuse to access an initial sum of $10,000, followed by a one-off payment of up to $50,000. The initiative is being celebrated by church communities as a long-overdue “first step” towards acknowledging the ongoing hardship many victims of domestic violence face. 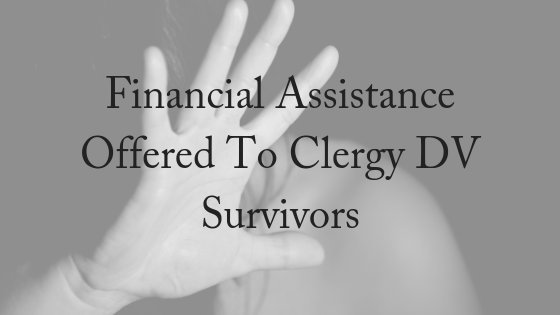 But advocates have raised concerns about whether survivors who are currently in financial distress will be able to access Diocesan support, and whether the allocated funding will be sufficient, with many clergy wives who have survived abuse claiming they are still struggling to rebuild their lives years after leaving violent marriages. It comes almost a year after an ABC investigation revealed the church of all denominations in Australia had known for decades some of its leaders were abusing their spouses — with many misusing bible verses to justify their violence — but had done little to address the problem. A number of clergy wives — including several in the Sydney Anglican Diocese — told the ABC they had experienced devastating abuse by their husbands but had received disappointing responses from church leaders after reporting it. Most of the women, having spent sometimes decades serving their parish and raising young families in support of their husbands’ ministry, were suddenly left without a source of income after leaving violent marriages. The new fund, which has a budget of $150,000 per year for three years, was first proposed by Mark Tough, senior minister at St Clement’s Anglican Church in Lalor Park, following the Synod’s adoption last year of a provisional policy for responding to domestic abuse. Reverend Tough said he was “happy” his request for a “generously provisioned, long-term operating fund” to assist spouses of abusive clergy had been established, but added that, “we need to see how it all works out in practice”. “My hope is that the fund never has to be used,” Rev Tough said. A spokesperson for the Anglican Diocese of Sydney said that while the fund would not be operative until next year, financial support would be available in the interim to support affected spouses. “For historical cases, there was a process before the fund’s establishment, and there were distributions of assistance either through the Archbishop’s use of discretionary funds or through Anglican support services, or both. Those avenues are still available,” the spokesperson said. Barbara Roberts, leader of the website A Cry For Justice, said she believed the creation of a fund to support abused clergy spouses was “a world first” and would help survivors secure new housing, address health problems and repay any debts incurred as a result of their abuse. Survivors, too, have praised the move, but some remain concerned about whether it will be enough to support families affected by abuse in the long-term, particularly in a church that many argue is still grappling with cultural and theological questions about the role and status of women in the leadership, and in marriage. 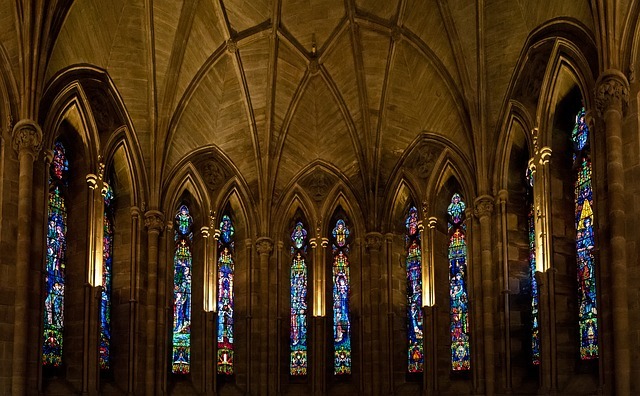 One woman, who endured years of physical and sexual assault, financial abuse and coercive control by her ex-husband, a Sydney Anglican minister, said the fund was a “great first step” in part because it acknowledged the reality that “clergy could also act in such offensive ways”. “That there is aid being set aside for clergy spouses affected [by abuse] and a training module being developed for clergy and church workers is vital,” she said. If you need any assistance with separation or divorce or require a protection order in the event of domestic violence, please contact our friendly, experienced team today. We offer a FREE, 10-minute phone consultation.